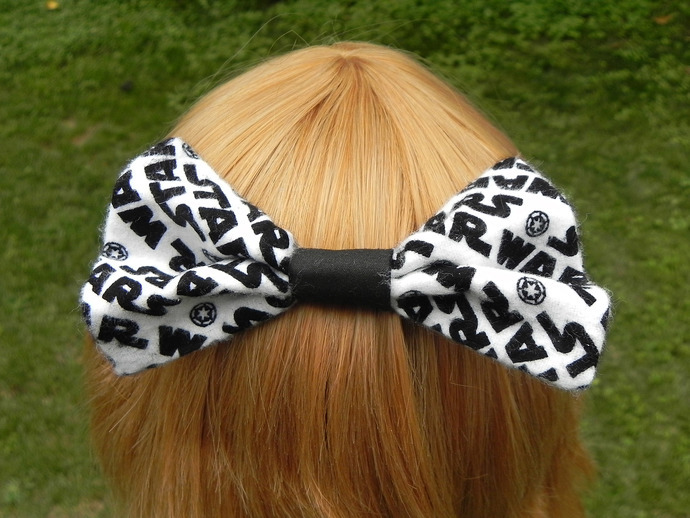 A simple hair bow perfect for everyday wear. Each bow is approximately 3x5 inches and comes attached to a hair clip. The design of the bow allows it to be put on either side of the head. Due to its handmade nature, the product received may differ slightly from the one pictured.